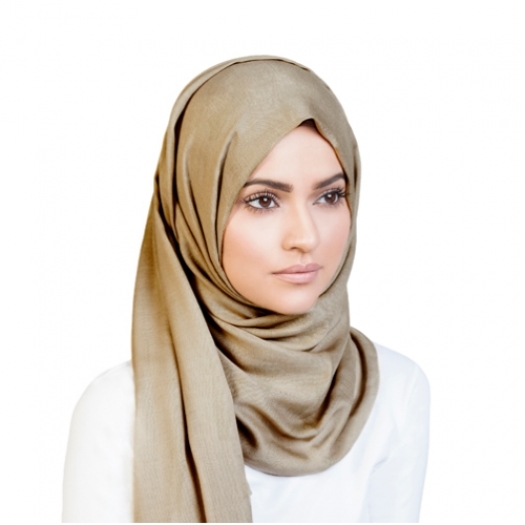 High quality turtle neck hijab cap made from 100% viscose jersey fabric. 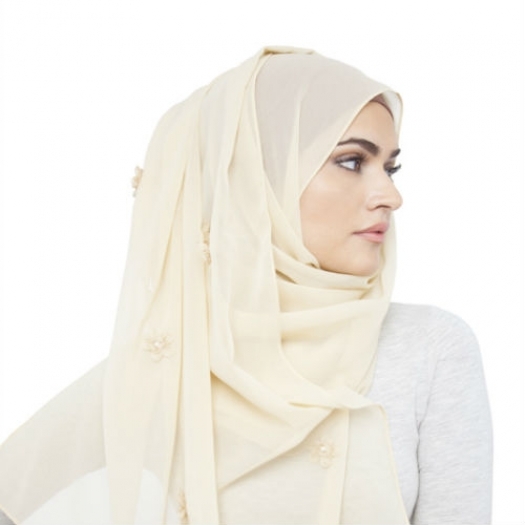 These hijab caps are ideal for extra coverage around the neck area too and for keeping hair tucked away in place, whilst the soft stretch jersey fabric ensures maximum comfort, making our hijab caps an essential must have in every wardrobe! 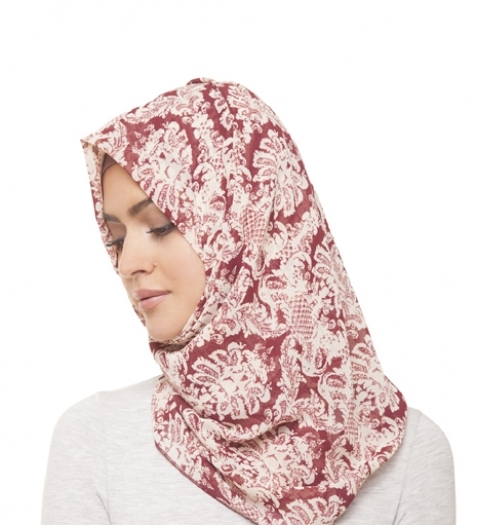 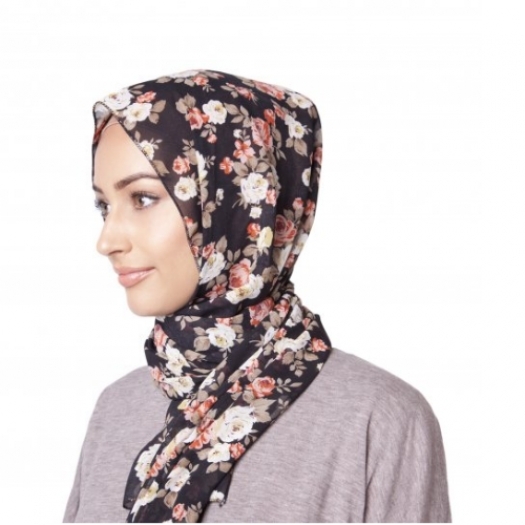 This hijab cap will allow you to experiment with your hijab style and wear loosely wrapped hijab styles without worrying about exposing your neck area.